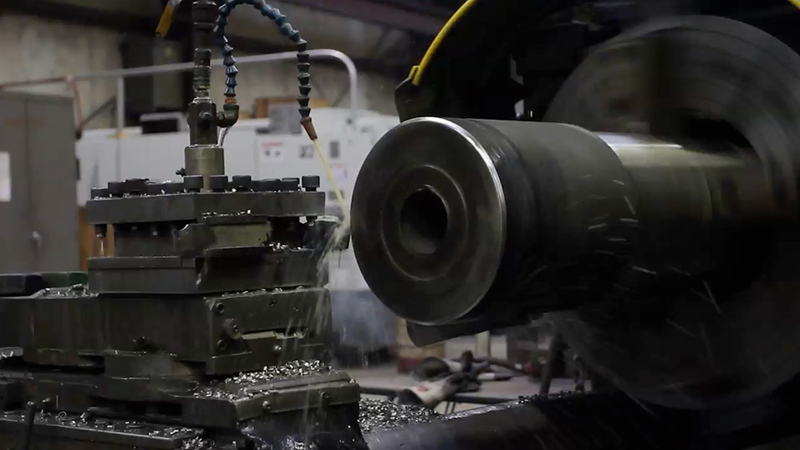 Our machine shop has a complete and expanding machine tool line-up available for precision turning, boring, milling and honing of centrifugal castings to customer specifications. The total machining capability has been carefully planned to enable us to meet customers' machining requirements and production schedules. More important than machines is the skill and craftsmanship of those who operate them. Our dedicated employee owners are dedicated to quality workmanship. 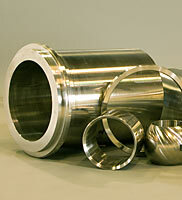 Their pride of workmanship is evidenced throughout the machining process. Each casting is inspected upon arrival from the foundry, at the completion of each machining operation and before shipment to the customer. Careful inspection and quality control assures that each piece conforms to exact customer specifications.